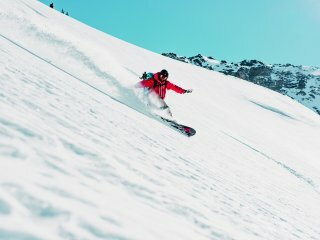 Snowsport England and Go Ski Go Board are extremely proud to announce that Switzerland Tourism are the exclusive destination partner of choice for Go Ski Go Board. 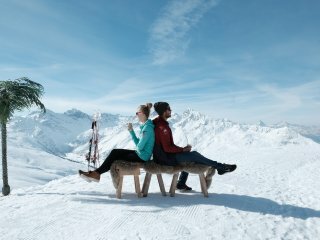 Switzerland is credited with being the first European winter holiday destination. It was an innovative St. Moritz hotelier who attracted the first winter guests to the Alps in 1864, with a simple bet that turned out to be the birth of winter tourism. And winter tourism has enjoyed continued success ever since! 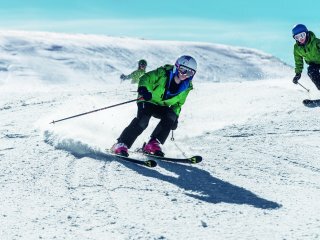 With majestic mountains, superb skiing, and sheer variety and diversity of winter sports activities, Switzerland is an ideal destination for skiers. 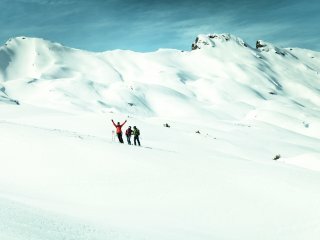 If you want to experience the original in winter sports, you have to visit Switzerland. 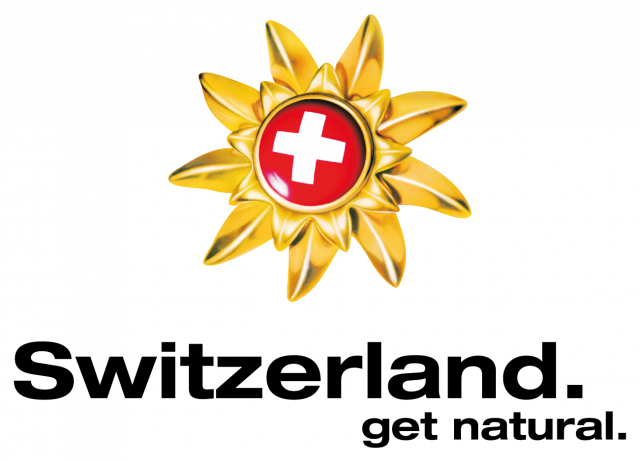 Resorts in all destinations are served by SWISS International Air Lines and the Swiss Travel System. 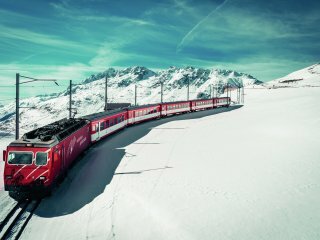 For further details on all of Switzerland Tourism's destinations, please click below.